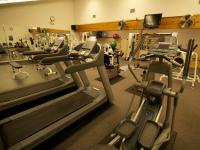 One of the outstanding amenities offered at Pend Oreille Shores Resort is the on-site, full-service Athletic Club. 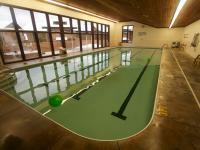 Relax in the indoor or outdoor hot tubs or take a swim in the sparkling clean indoor pool. Sauna and steam rooms are also available to help you unwind. 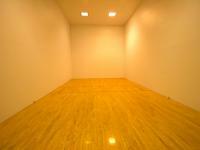 The racquetball courts, weight room, cardiovascular equipment (treadmill, bikes, and Stairmaster) will satisfy active individuals of all ages! The tanning booth is also a popular amenity. 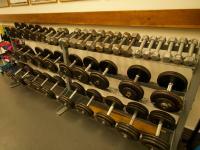 Group Exercise classes are offered free to all guests staying at the Resort.